Bhuaigh Foireann na Modhscoile Cluiche Ceannais Cumann na mBunscol Faoi-13 ar an 20ú lá de mhí Bealtaine. 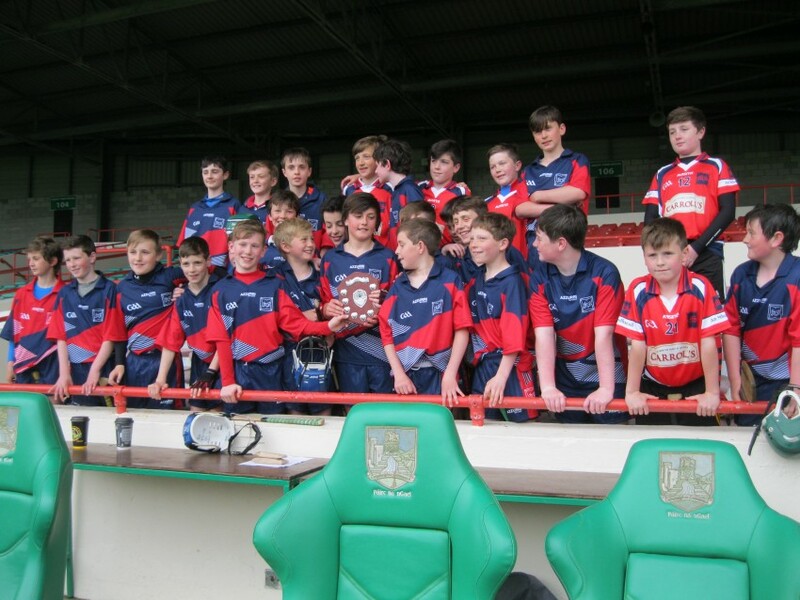 Bhí an cluiche ar siúl i bPáirc na nGael agus fuair siad an lámh in uachtar in aghaidh Scoil Phádraig Naofa (Buachaillí). Maith sibh, buachaillí! 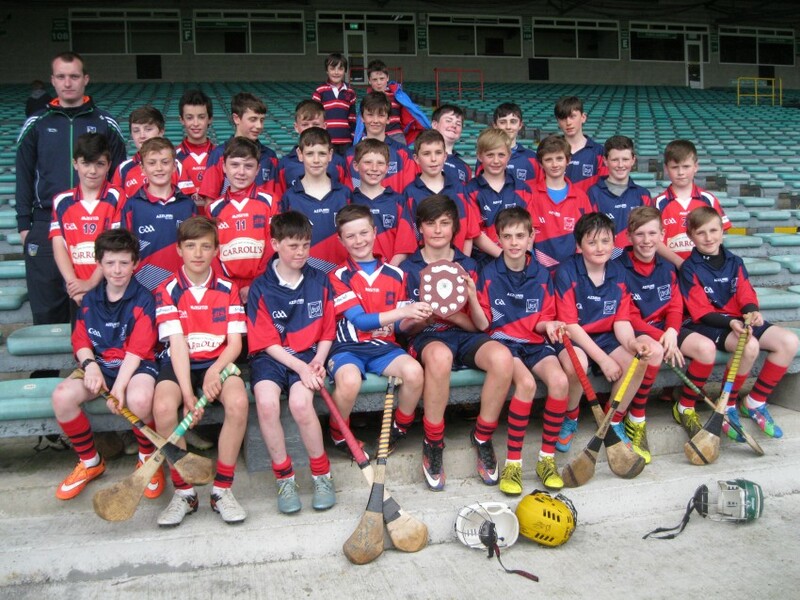 The Model School team won the Cumann na mBunscol U-13 Final on the 20th of May. 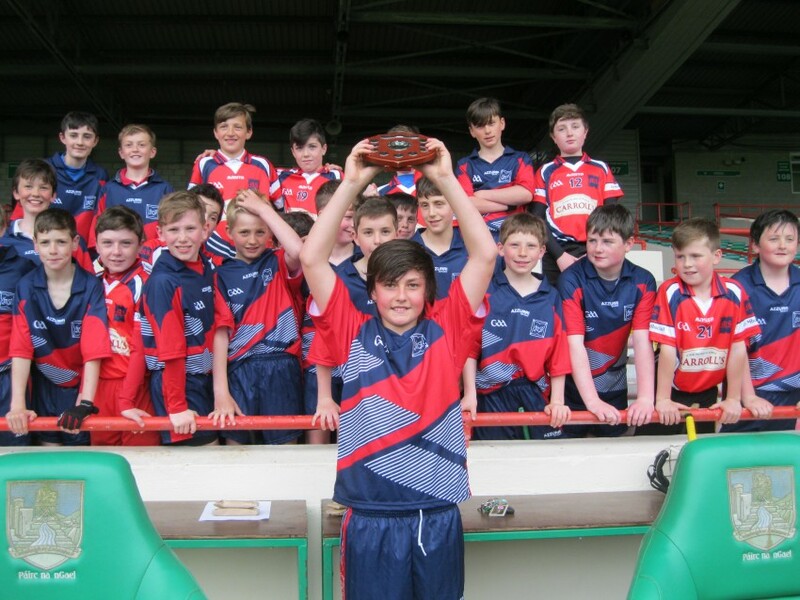 The game was held in the Gaelic Grounds and their opponents were St. Patrick’s Boys N.S. Well done, boys!